Marcia A. Jacobowitz praised the new law recently signed by Gov. Cuomo that extends the legal protections and tax assessment benefits to commercial equine operations. As an avid horsewoman, as owner and competitor, Marcia has developed an equine law practice, honed by regular attendance at the National Equine Law Conference in Lexington, Kentucky. Her practice has included issues related to limiting equine liability, stallion breeding, disputes over sire breeding funds, sale and purchase agreements, entity formation, boarding contracts, establishing and enforcing liens, among other issues. 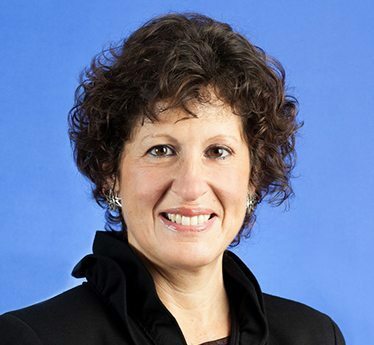 Marcia is a member of the New York State Bar Association, having served on the Special Committee on Animals and the Law and is a member of the Municipal Law and Real Estate Law Sections. She is also a member of the American College of Equine Attorneys, the United States Equestrian Federation, the Humane Society of the United States, and a Board member of the SPCA of Orange County. 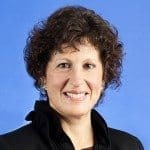 Marcia A. Jacobowitz is an associate on the the firm’s Business and Real Estate Teams, but her practice also includes equine issues, land use development and municipal law. She can be reached by phone at 845-778-2121 toll free or 845-778-2121 and by email.